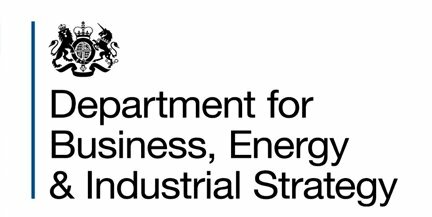 The Energy Efficiency (Private Rented Property)(England and Wales) Regulations 2015 establish a minimum level of energy efficiency for privately rented property in England and Wales. 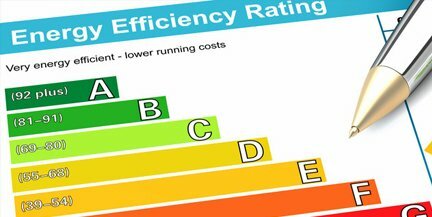 This means that, from April 2018, landlords of privately rented domestic and non-domestic property in England or Wales must ensure that their properties reach at least an Energy Performance Certificate (EPC) rating of E before granting a new tenancy to new or existing tenants. These requirements will then apply to all private rented properties in England and Wales – even where there has been no change in tenancy arrangements – from 1 April 2020 for domestic properties, and from 1 April 2023 for non-domestic properties. The Regulations were subsequently amended in June 2016 to postpone the dates on which the Private Rented Sector Exemptions Register will open to domestic and non-domestic landlords. The domestic property regulations will be enforced by Local Authorities. The non-domestic property regulations will be enforced by Local Weights and Measures Authorities. 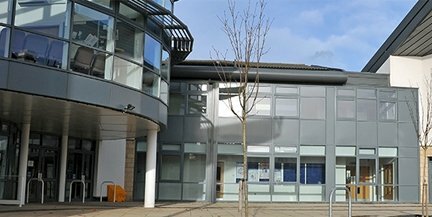 The appeals framework: landlord appeals will be heard by the First-tier Tribunal, part of the court system administered by Her Majesty’s Courts and Tribunals Service; the guidance discusses the steps a landlord will need to take to lodge an appeal, and how that process will be managed.